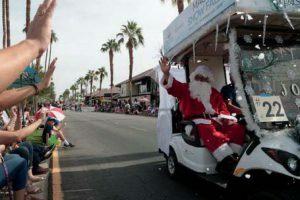 Golf carts traveling on Vermilion streets now are legal. 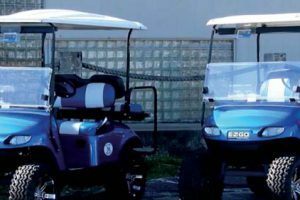 An amendment to a golf cart ordinance passed a third reading vote at a Vermilion City Council meeting Oct. 1. The amendment will add motorized utility and side-by-side vehicles to the ordinance, making them street legal. 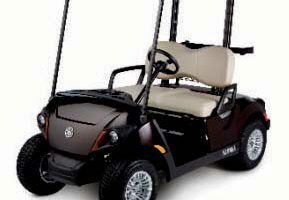 However, the issue that some Vermilion residents spoke about at the Council meeting was the age restriction in the ordinance prohibiting children eight years and younger from riding on golf carts. 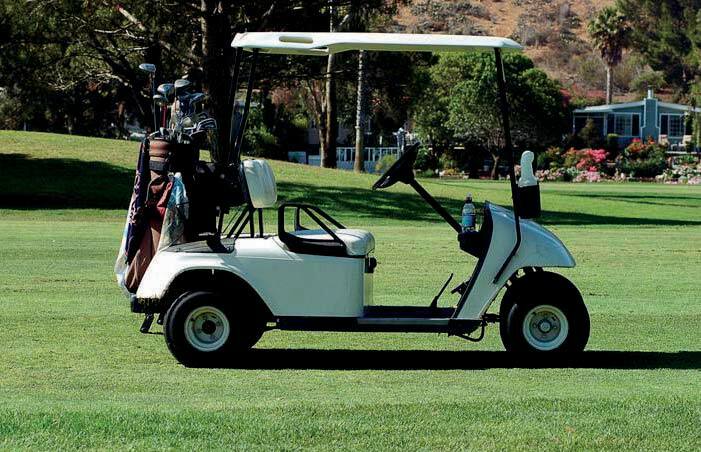 Although the ordinance has been in effect in Vermilion since 2011 and allows golf carts to be driven on major roadways, the age restriction has only recently become a problem for some residents, said Julie Horn of Vermilion. Horn proposed the Council reconsider the age restrictions and said that responsible parents shouldn’t be penalized because of parents who don’t follow safety precautions. “Please don’t punish my child and my family and other families because of the few neglectful bad apples,” she said. Homer Taft of Vermilion also commented on the age restriction and said children can legally ride on the back of bicycles and motorcycles. “You talk about something that can be hit and hurt, that’s a lot worse than anybody in a golf cart, and yet that’s legal,” Taft said. Gabriel said since the ordinance’s amendment does not concern safety restrictions, a separate amendment would need to be passed in order to remove all of the current safety features. “We are not adding seat belts or any of that to the law,” he said. “It was already in the law. We have not altered the law at all in regards to the safety components. Before voting, Councilwoman Barb Brady said she had mixed feelings about changing the age restriction.